On a path created by tragedy as well as liberation in Europe, BunkerLove would like to examine states of mind. Via artistic activity engaging solar energy, film, sound, music and the collaboration with local artists and institutions on the route between Germany, Holland and France/Normandy, we want to create lasting relationships. 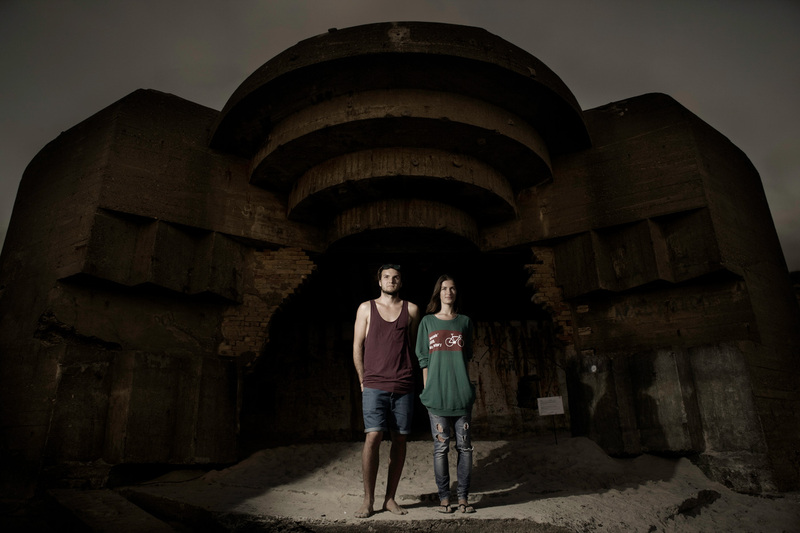 The bunkers fortifications represent a closed mind, which has surrendered to war conditions. We would like to examine the present effects of the bunkers and fight for peaceful solutions and coexistence. We currently work on the program and delegation which is set to move a little bit in 2014 and mainly in 2015. 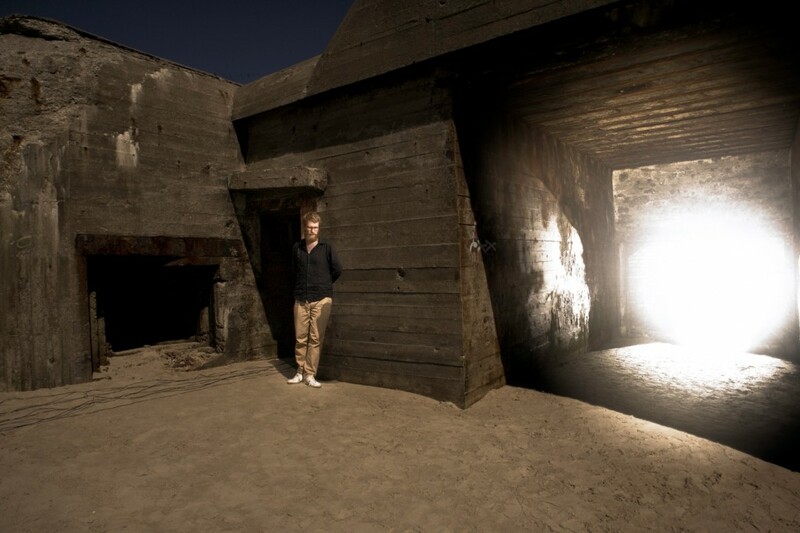 Please contact mikolew@gmail.com if you’d like to get involved or know of bunkerlovers along the Atlantic Wall whom we should meet or talk to. Sign up for news to stay in the loop.